Field Woundwort is only locally common in the south of England and in the south-eastern part of Ireland. 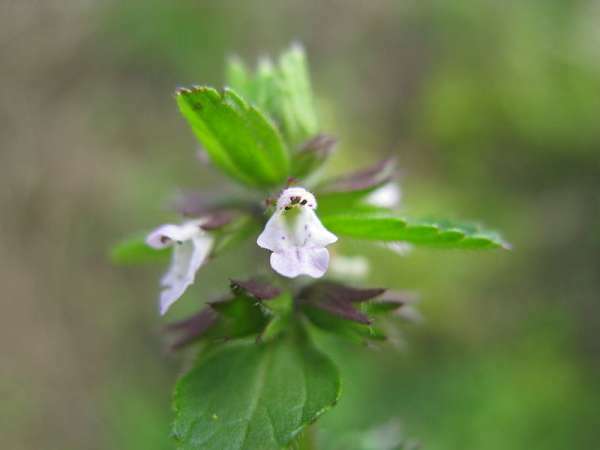 This low-growing member of the mint family loves damp places and is often found beside hedges and streams. It does not like chalky soil. Field woundwort is an annual, and it blooms from April through to October.